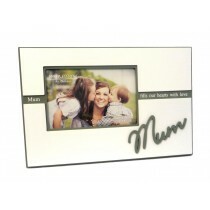 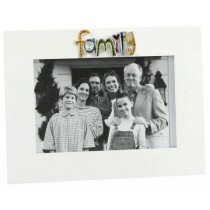 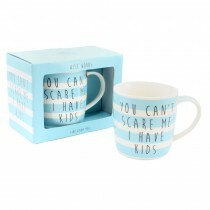 Finding a unique mother's day gift can be tricky, but we at Up, Up and Away help to make it easier with our selection of mugs, picture frames and so much more. 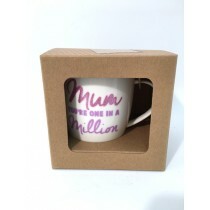 Whether you are buying on behalf a little one or for your own mum, these are the some of the best Mother’s day presents to get this year. 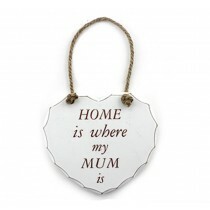 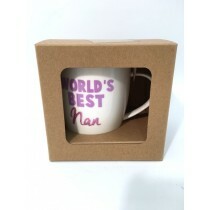 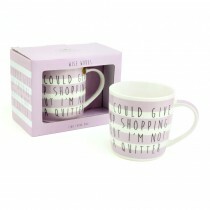 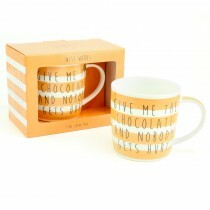 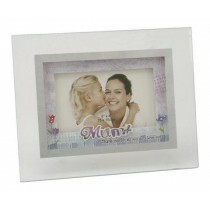 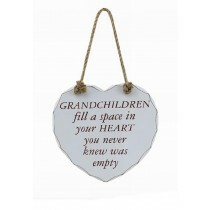 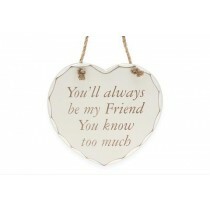 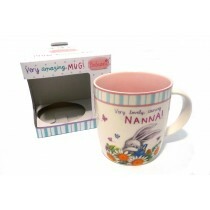 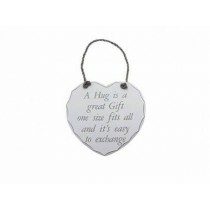 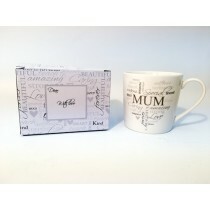 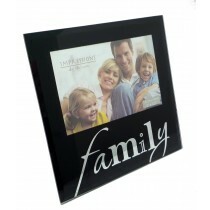 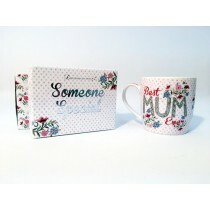 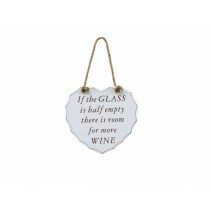 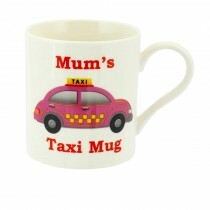 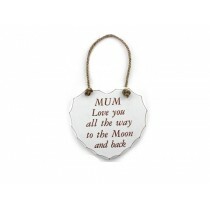 We also stock gifts for Grandma’s, as we know how important these can be. 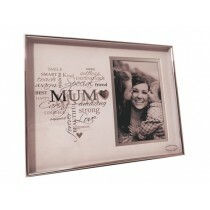 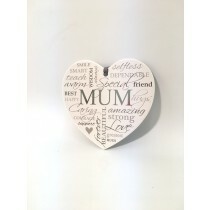 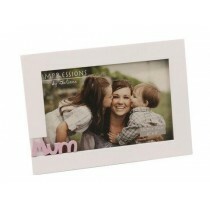 Take a look to see a full range of what you can choose from this Mother’s Day.